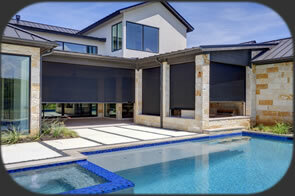 Our Team - Dallas Shade Company - Texas Shade Inc.
We are professional consultants. We do not press anyone to purchase from us. We provide unsurpassed products and customer service along with very competitive pricing. These are the reasons we are so successful. 20 years experience in the window coverings industry, along with an extensive construction background makes Brad an excellent fit when working with new construction projects – be it through the builder or the homeowner. 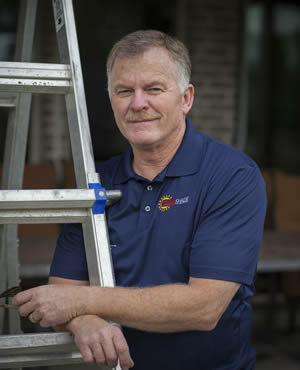 Bill is our highly trained expert who specializes in the installation of our products on existing homes and outdoor living spaces. We have installation methods for most retrofit applications. 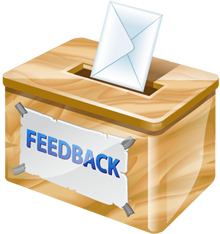 Professional, courteous, and personable describes why our clients love to work with him. 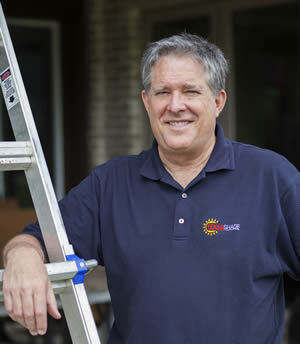 An expert installation crew is vital when it comes to installing motorized screens. 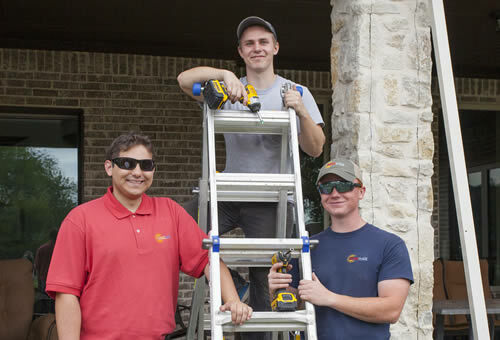 Our crew has been trained in-house and are a special unit, not only because of their technical expertise but because of their professional, courteous manner and clean-cut appearance. Richardson, Garland Sunnyvale, Mesquite, Balch Springs, Hutchins, Duncanville, Irving, Farmers Branch, Addison, Plano, Murphy, Rowlett, Heath, Forney, Seagoville, Wilmer, Lancaster, DeSoto, Duncanville, Cedar Hill, Arlington, Euless, Grapevine, Flower Mound, Lewisville, The Colony, Allen, McKinney, Fairview, Princeton, Lucas, Wylie, Farmersville, Blue Ridge, Melissa, Merit, Floyd, Josephine, Royse City, Fate, Rockwall, Poetry, Terrell, Talty, Post Oak Bend City, Kaufman, Combine, Scurry, Rosser, Ferris, Palmer, Crisp, Ennis, Red Oak, Waxahachie, Maypearl, Venus, Mansfield, Alvarado, Kennedale, Fort Worth, White Settlement, Benbrook, Crowley, Burleson, Joshua, Saginaw, Haltom City, Keller, Roanoke, Rhome, Justin, Northlake, Argyle, Ponder, Denton, Highland Village, Little Elm, Frisco, Highland Park, University Park, Preston Hollow, Southlake, Westlake, Trophy Club, Park Cities, Double Oak, Carrollton, Prosper, Granbury, Long Cove, Hurst, Aledo, Stephenville, Quilan, Celina and other Metro Dallas, Texas areas.